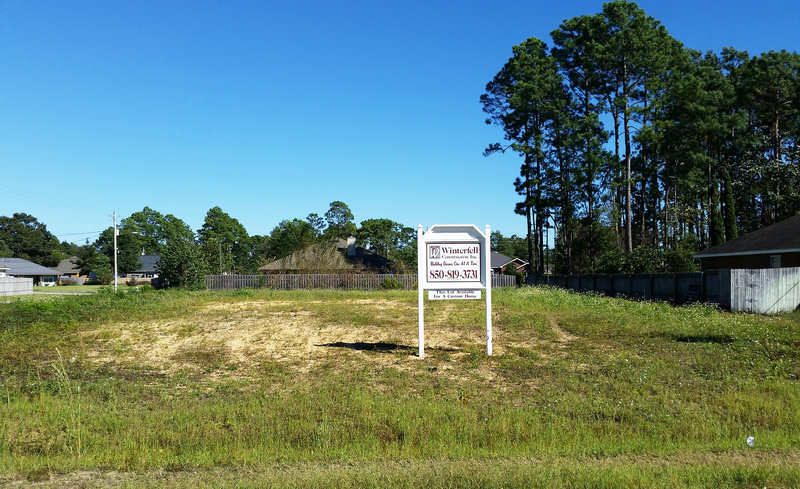 A land & home package is a great solution for those who are looking to build a new home in Panama City or Panama City Beach, but are having problems finding land. Winterfell Construction has done the leg work to find desirable land that will work best for new custom homes. This saves your valuable time and will save you thousands of dollars on your new home build. Interested in our Land & Home Package? Talk with us today and we would be happy to answer any questions you have.